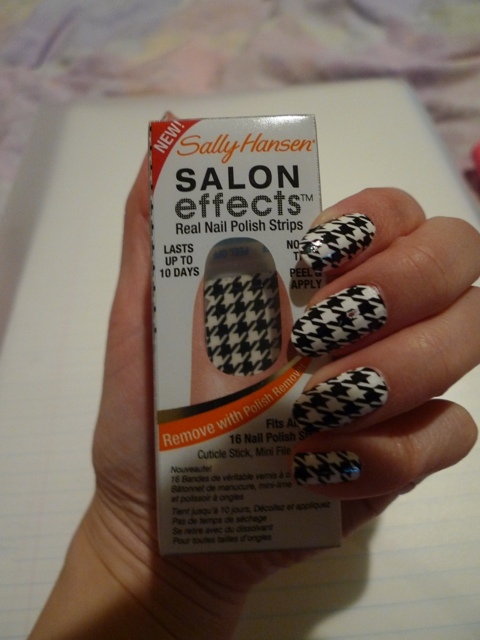 recently purchased these sally hansen nail stickers in black and white houndstooth from farmers and although they look complicated, it’s actually quite easy to apply. a set of sixteen peel-off sticker, filer/buffer and cuticle pusher with a set of instructions. 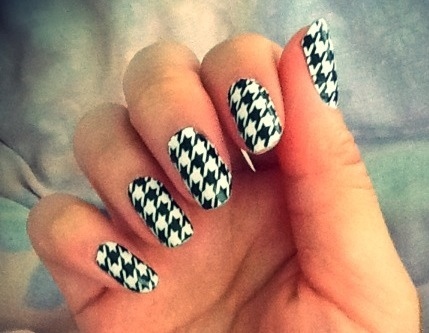 you simply peel, stick, file and apply top coat! 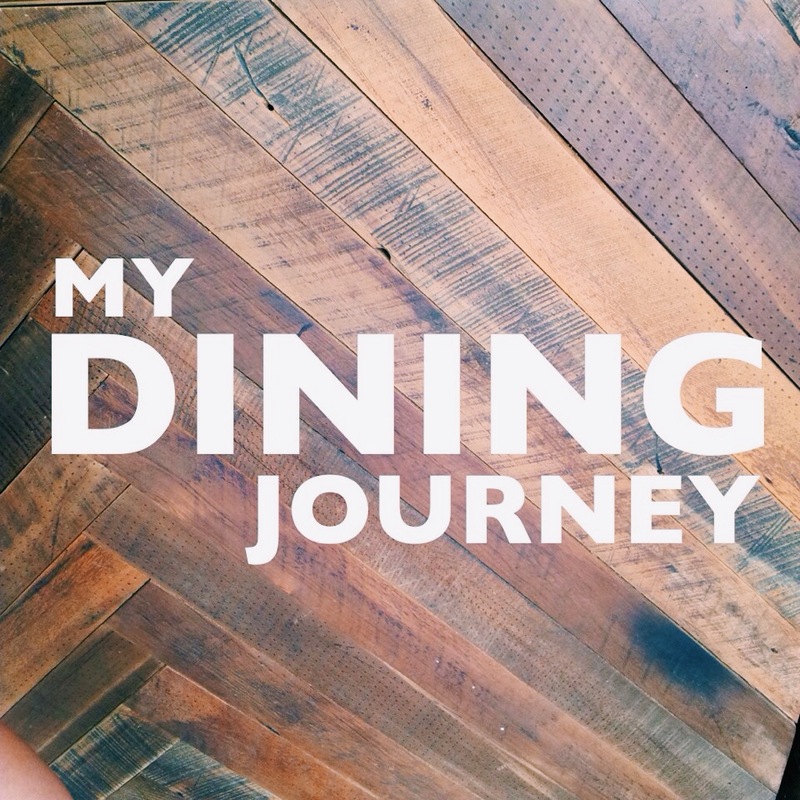 i think i did mine in less than twenty minutes!